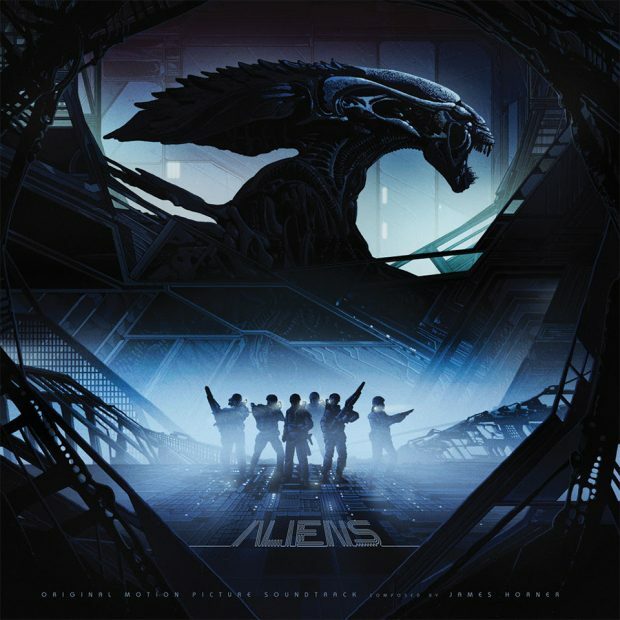 Aside from several pieces of apparel, Mondo has a surprise Alien Day offering in the form of two badass sets of vinyl soundtracks. 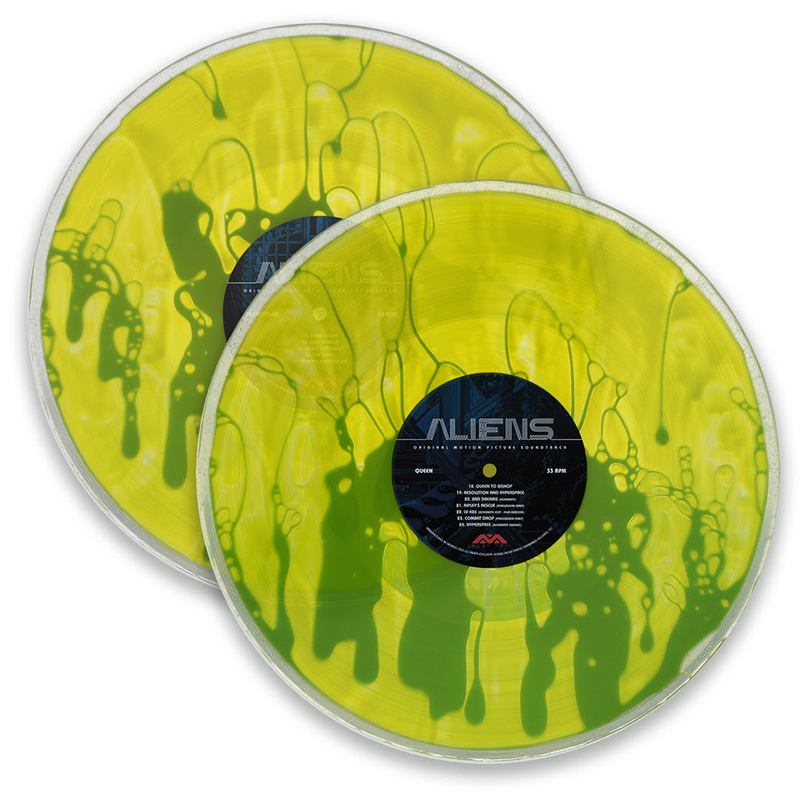 The best of the bunch is undoubtedly the limited edition variant of the Aliens soundtrack. 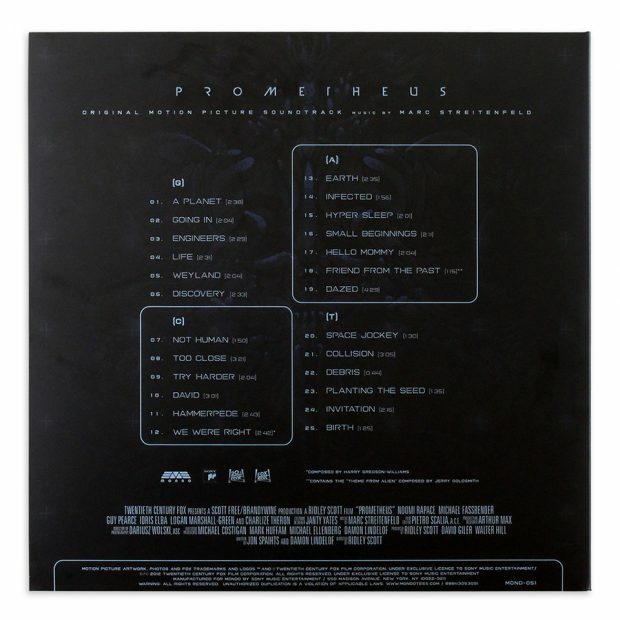 Limited to just 75 copies, both records in the limited edition are made of clear vinyl filled with Xenomorph blood, i.e. green-colored liquid. Each record was hand made by artist Curtis Godino. 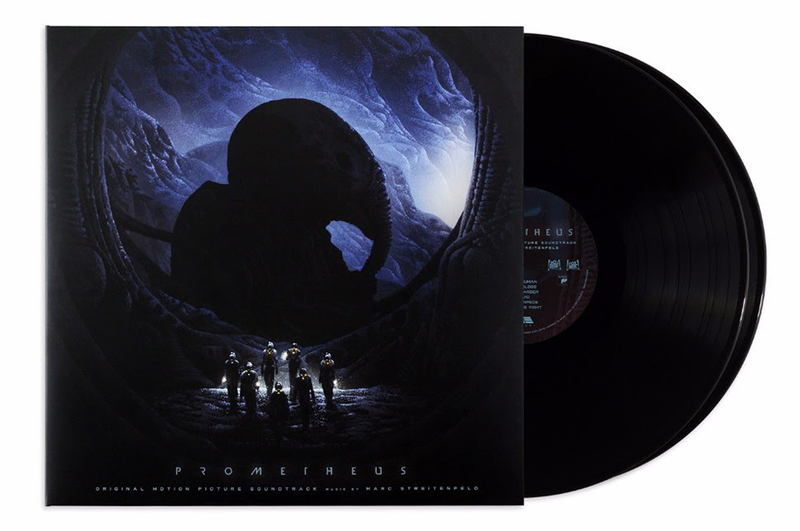 The standard version of the soundtrack is pressed in black vinyl. Both editions feature over 12 tracks that have never been released on vinyl before, including five bonus tracks. 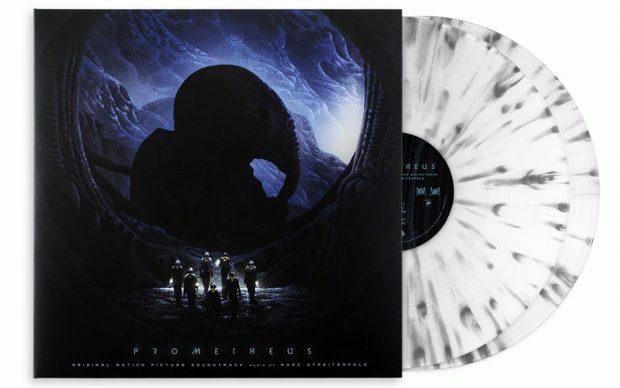 The Prometheus 2XLP also has a standard black variant, while its limited edition variant is pressed on white vinyl with gray splatter. 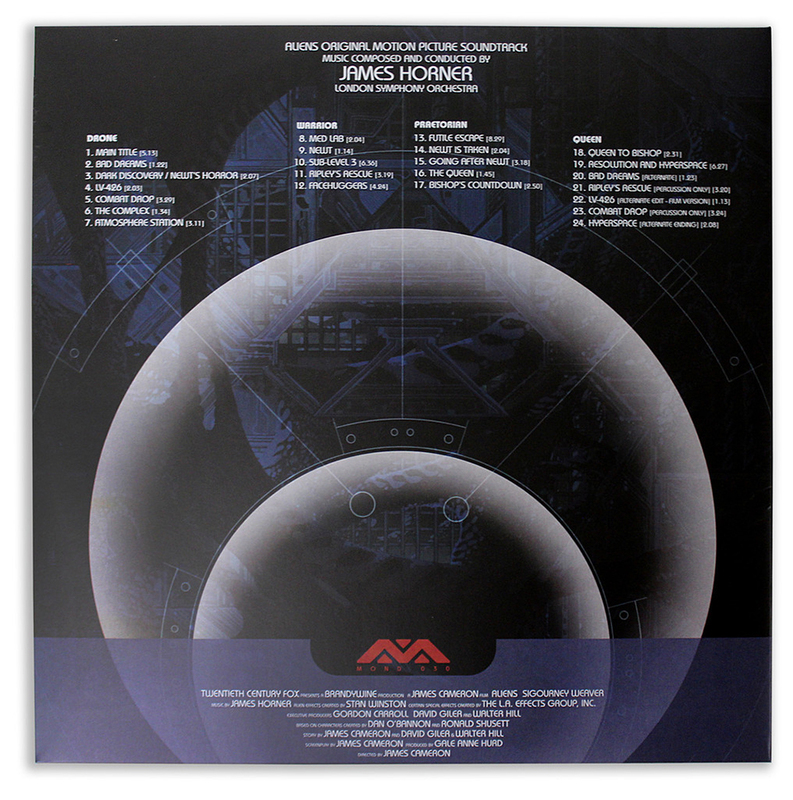 The latter is limited to 1,000 copies. 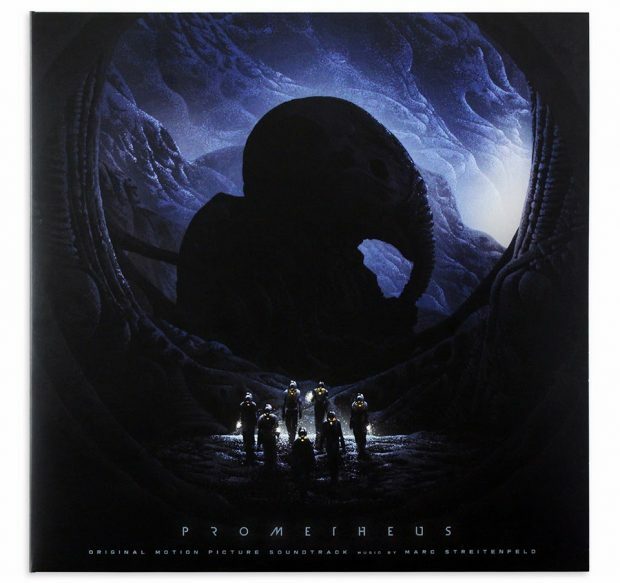 Artist Kilian Eng did the cover art for both the Aliens and Prometheus releases. 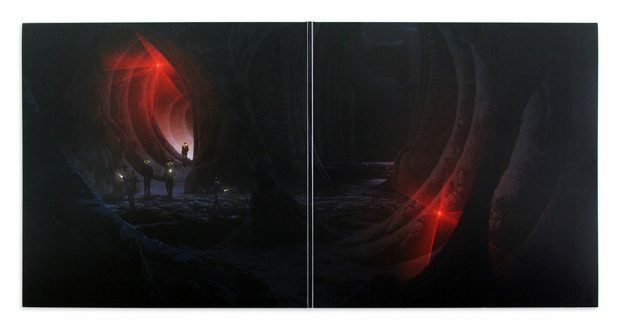 The albums will be available for pre-order on April 26, and I imagine will also sell out within the day.